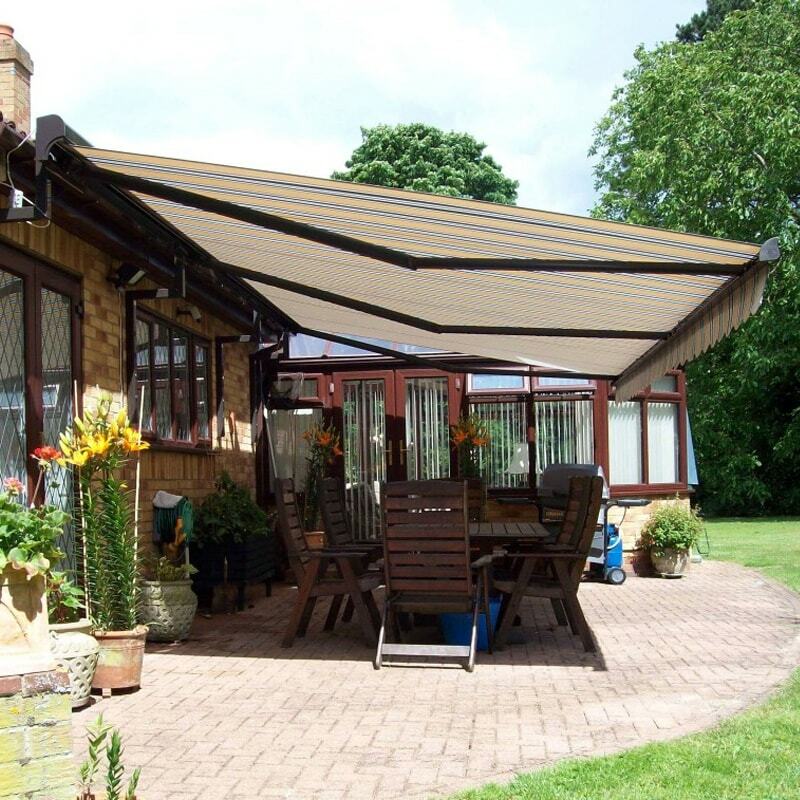 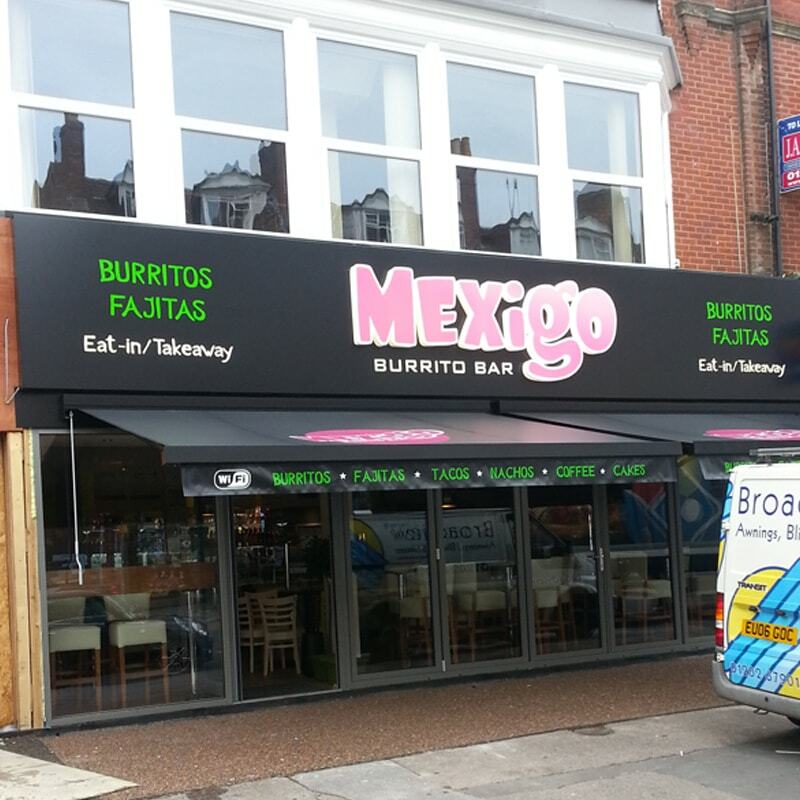 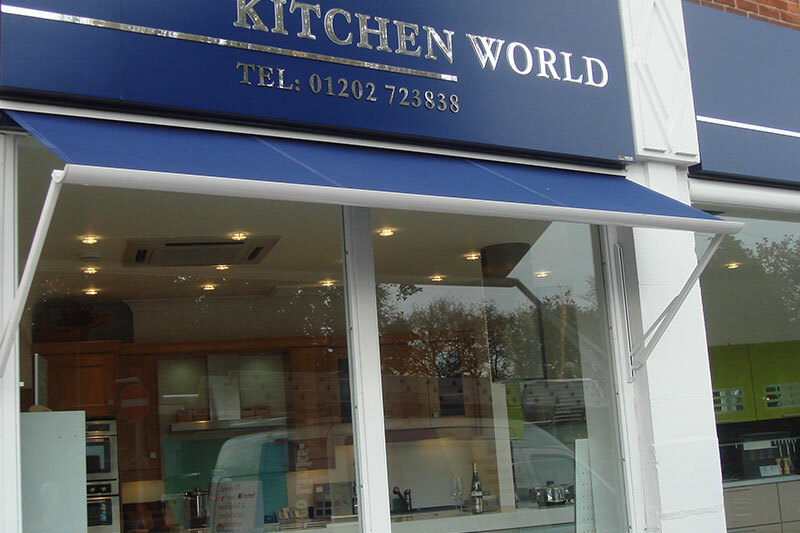 The B28 is a compact fully enclosed cassette awning, very easy to install, and suitable for home or commercial use up to 13m width x 3.0m projection. 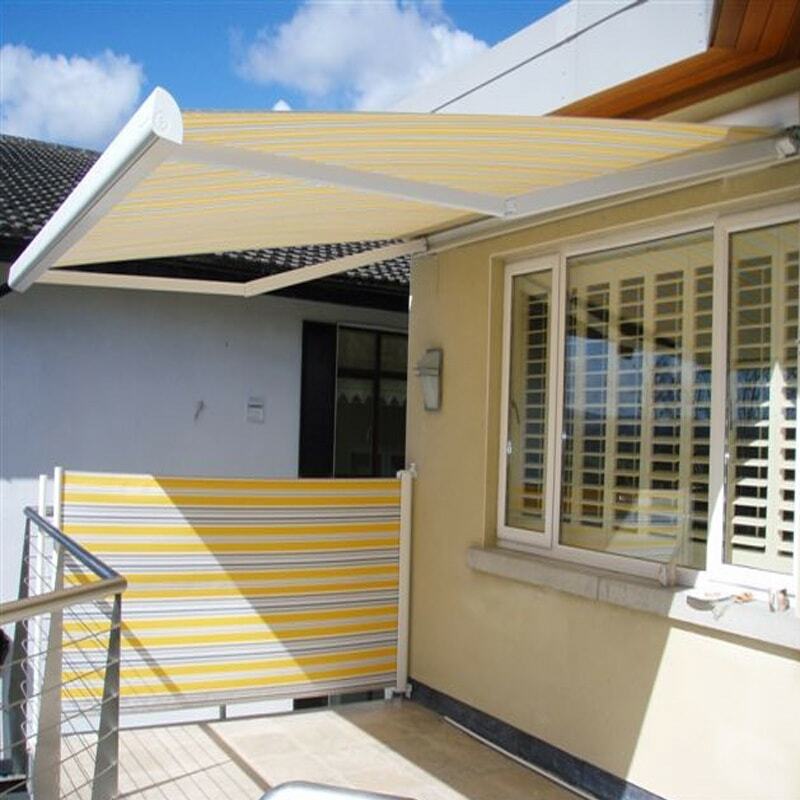 Choose from a wide selection of acrylic fabrics from the Dickson Orchestra or Giovanardi collection or Precontraint302 PVC. 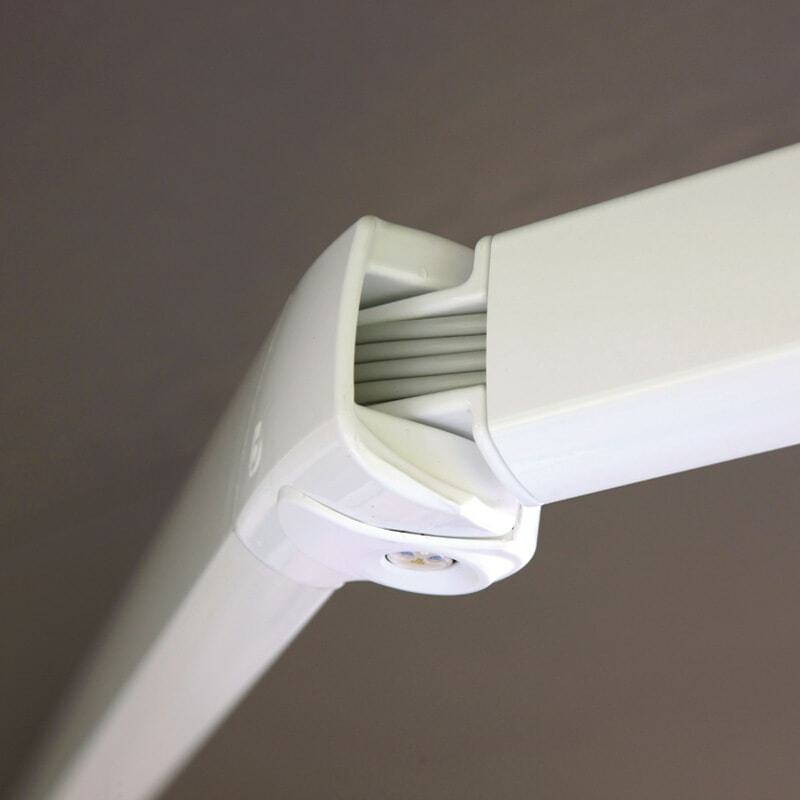 The Brustor B28 is available as standard powder coated in a choice of the following colours: Brustor White, RAL 8019 Brown, RAL 1015 IvoryRAL 9001 Cream, Anodised SilverRAL 7016 Anthracite GreyOther RAL colours at special request. 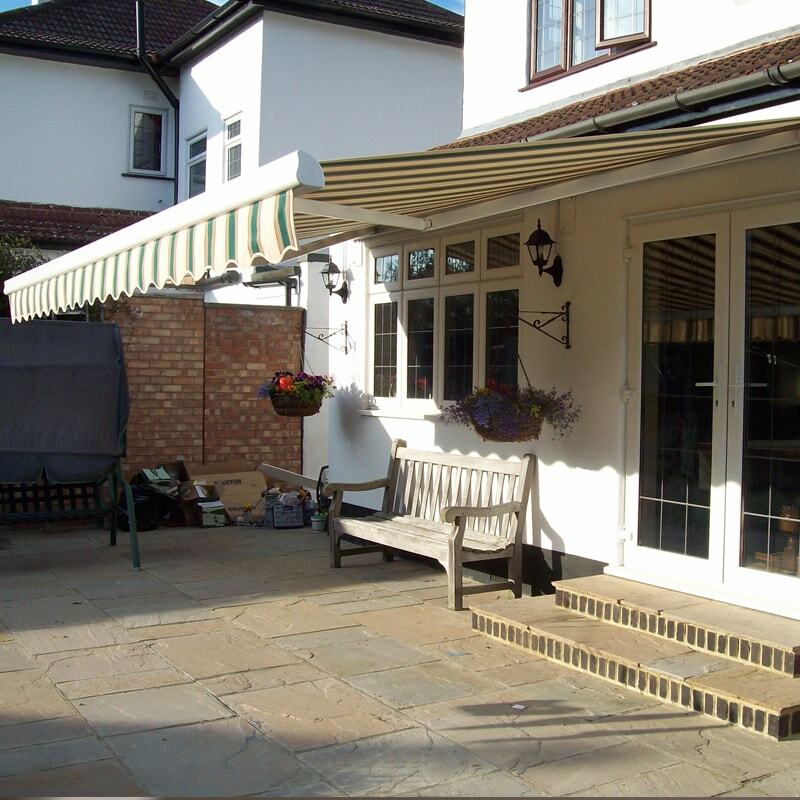 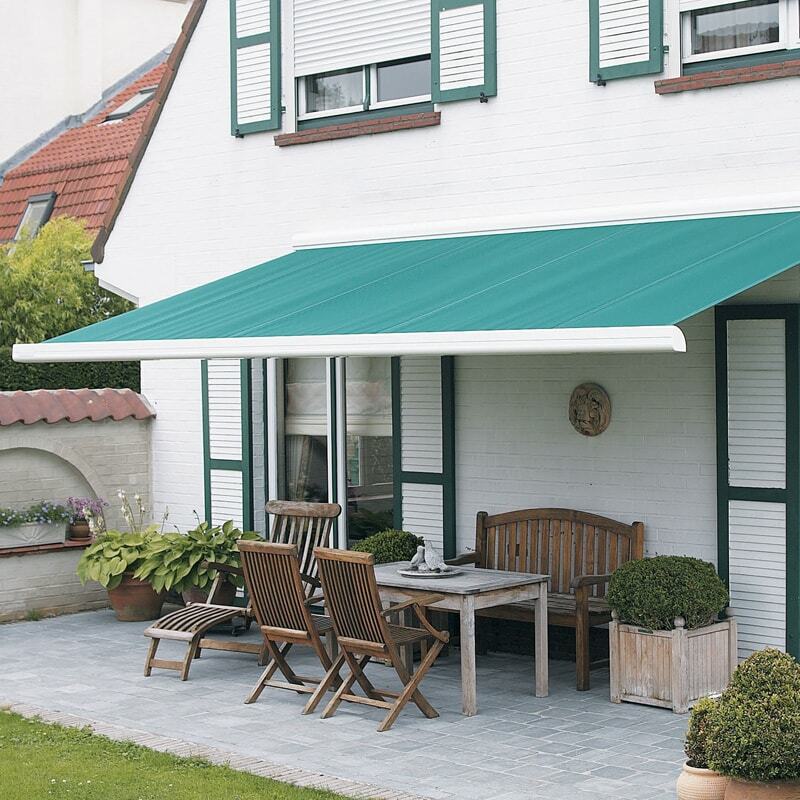 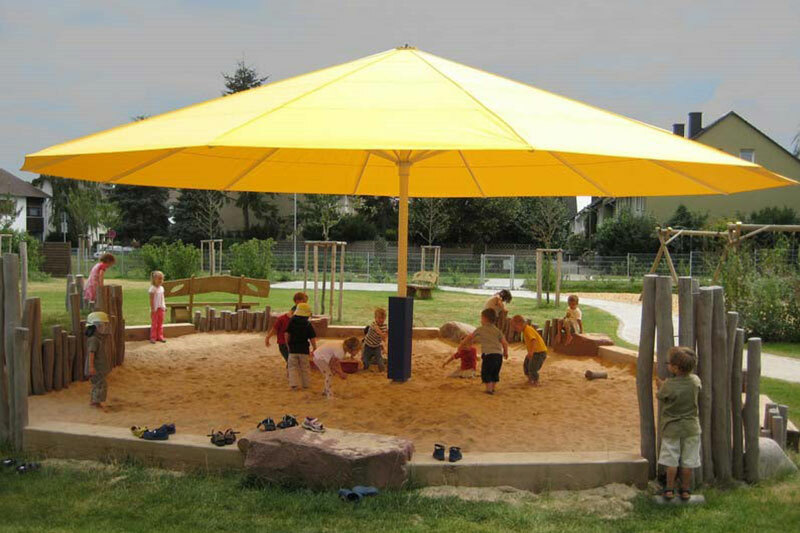 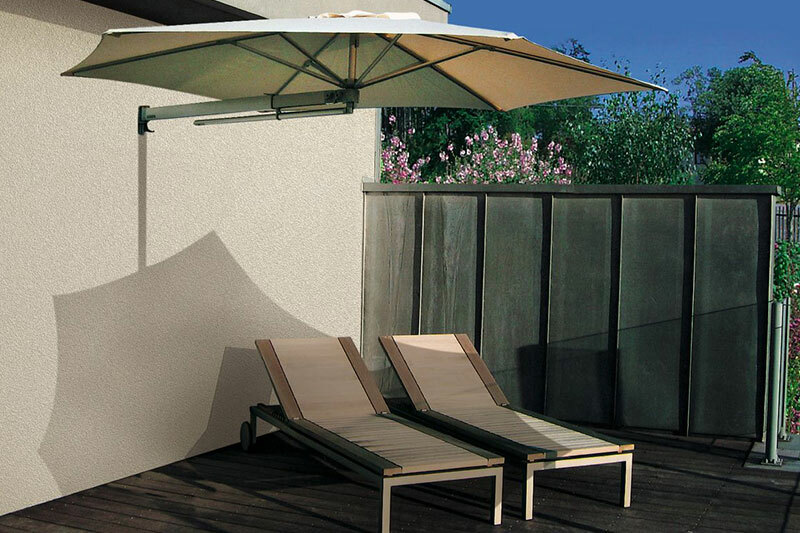 The B-28 Elite Solid & Elegant Casette Fully Enclosed Awning would be more suitable for any larger projects.